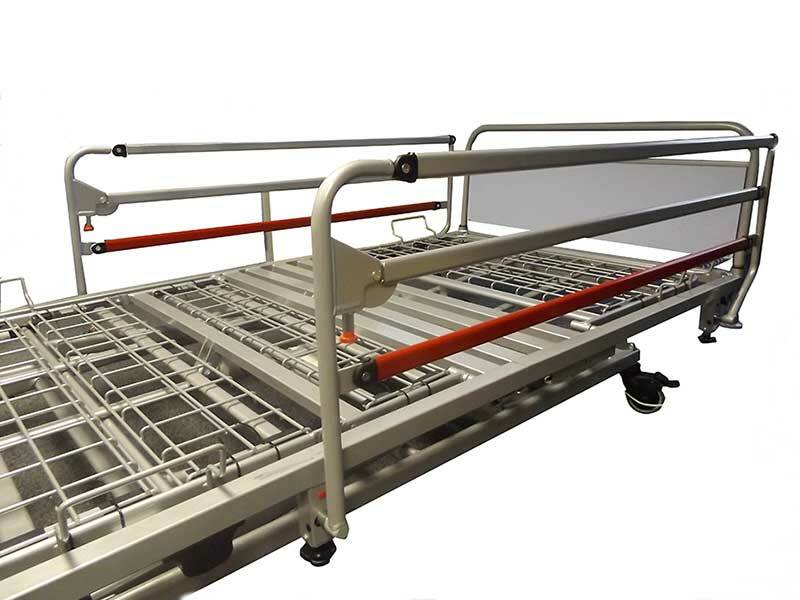 The Fortissimo bariatric profiling bed is an ideal solution for the larger client. 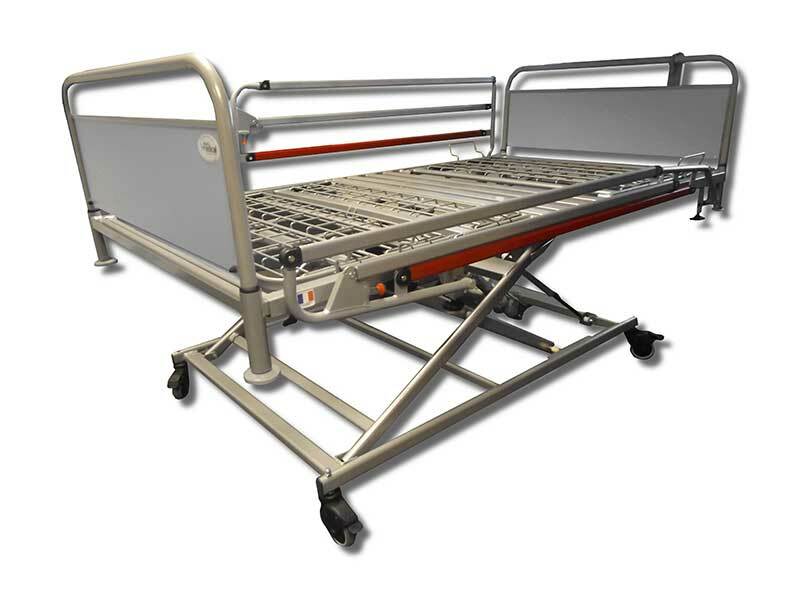 With its oversized frame constructed of large gauge steel it is capable of handling clients up to 270 kg. 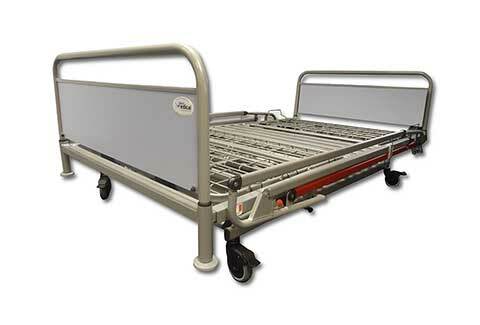 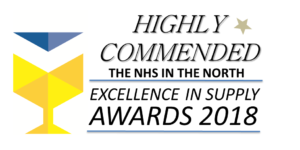 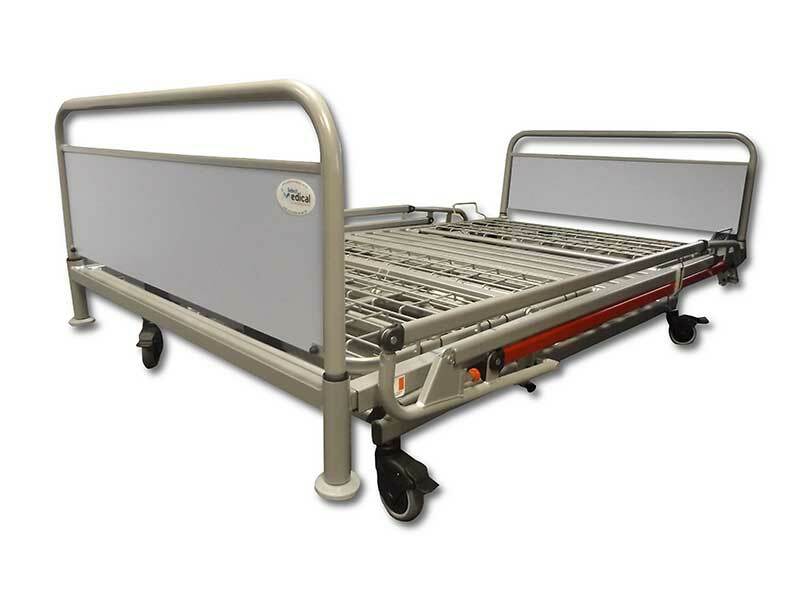 Built to last, this acute carebed is made of top quality components.